A quick look over the last few years has more than a few homeowners concerned about natural disasters and power outages. With cold weather quickly approaching (and some predicting an impending end to the world), it is important to take steps to ensure your safety and the safety of your home, in any situation. One way of doing so is to secure adequate power for your home in the event of an emergency. 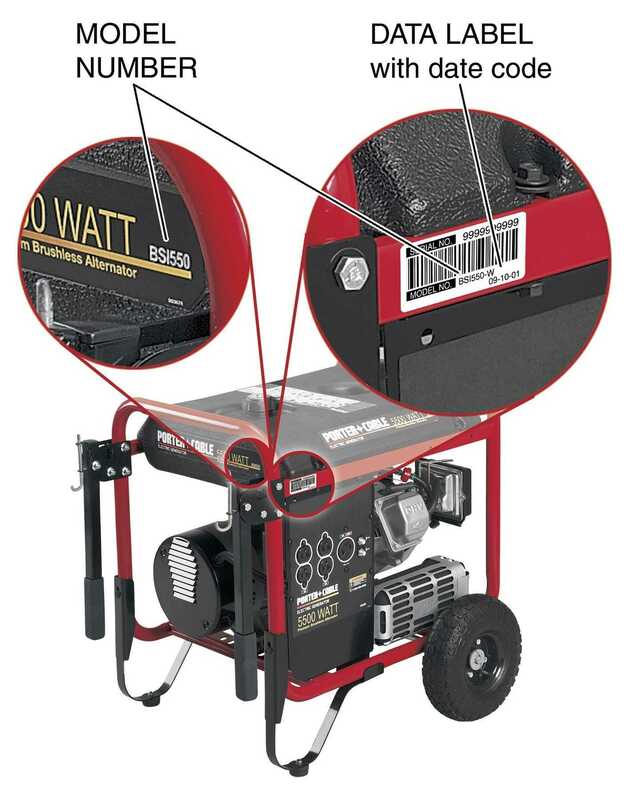 Purchasing a fixed or portable gas-powered generator can bring peace of mind for many of the instances mentioned above, and particularly so if you run a small business from your home. When purchasing a generator for your home and home office, you’ll find many choices making a little research necessary. For example, pricing factors may have you decide to purchase an 8000 watt generator knowing that you’ll need to adjust breakers for certain appliances, rather than a 10,000 watt generator that could cover your full needs. Generators can cost anywhere between $300 and $2,000 (and more) so consider asking a professional for advice or installation on this project and following these guidelines from FEMA. Also, be sure to check the manufacturer model number and date to avoid purchasing a recalled machine. First, Determine Your Needs – Evaluate what essential appliances and electronics you will need to run if power is lost. Likely you’ll need to consult with an expert to determine the wattage or amperage needed to keep you powered in style (or at least a state of survival), but you can also check online to find calculators to determine the wattage you need. In addition to the generator, you will need heavy-duty extension cords (not those seen with typical household use) or a special switch and backup panel that allows for power transfers.Next, Determine Storage & Use Location Near Your Home – Your generator should be kept between ten and fifteen feet from the house to reduce any risk of carbon monoxide poisoning, however zoning specific to your area and manufacturer warnings should be heeded, as well. A generator should ALWAYS be used outdoors, away from enclosed areas or areas near home ventilation.Lastly, Don’t Wait to Test – Once you have set up your generator, make sure it works properly BEFORE an emergency. Try out various appliances and see how well your power lasts. Checking the generator beforehand should also give you an idea of how quickly it uses fuel, allowing you to plan accordingly for the needs of your home. Once you are sure it works correctly and that you understand how to use it, prepare your generator for storage using the manufacturer’s guidelines and place a calendar reminder so that you remember to test it on a regular basis.